I love bags. I can't get enough. If your mum is the same why not give her this bag from The Royal British Legion which is available to buy at The Poppy Shop. All proceeds go directly to The Royal Legion so you will be helping out other families too. The bag is a gorgeous poppy red, across the shoulder bag with two zipped compartments perfect for a little trip to the shops. 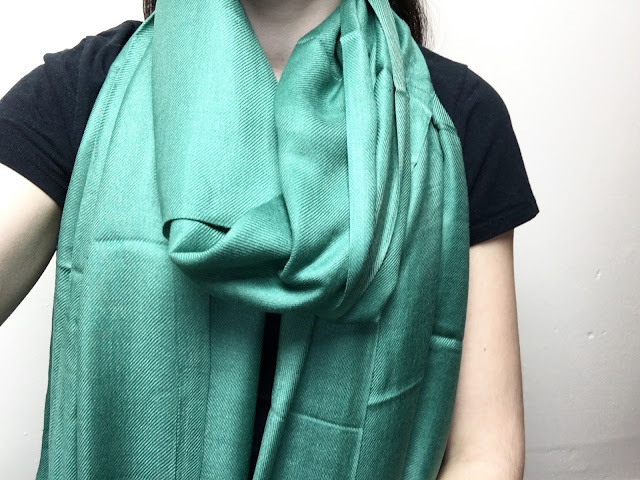 Spring is the perfect time to wear a light scarf. If your mum is a big scarf wearer why not add to her collection this Mothers Day. My Scarf Shop do a whole range of scarfs, i'm sure theres one any mum would love. This gift is a little out of the box but so fun. Roller skates!!! 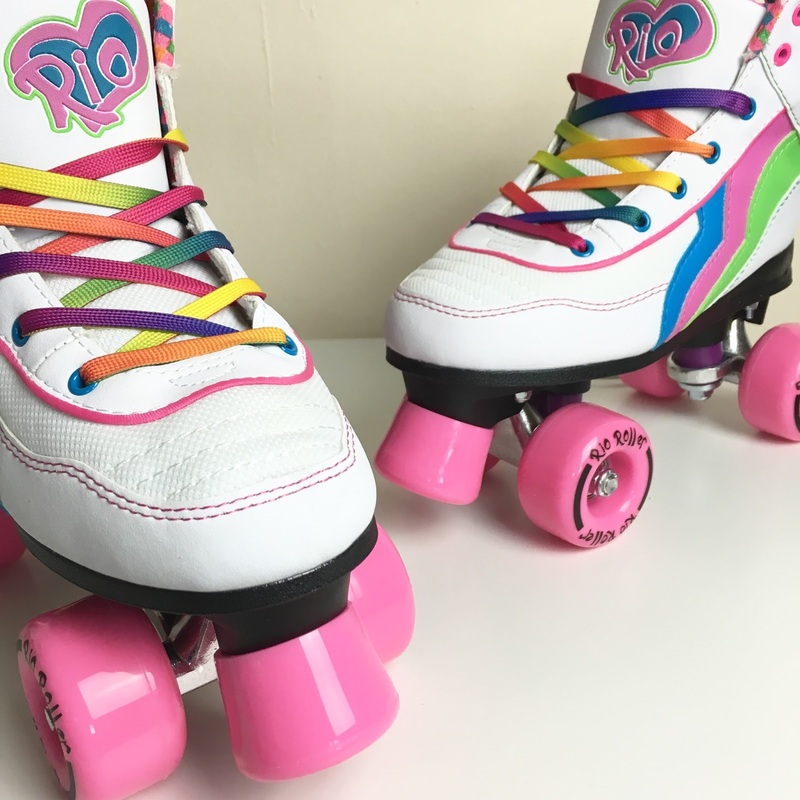 I used to roller skate all the time when I was younger, I must admit I haven't done it for years but I can't wait to try it out again. I have the Rio Roller Candi Quad Skates from Skates.co.uk and love them. You may need to include some safety gear with this gift! 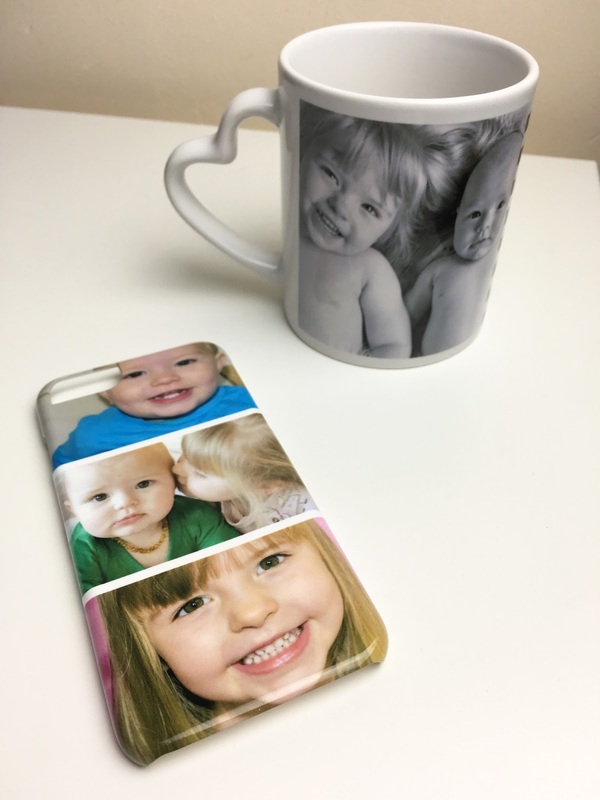 Next up is some personalised items from Photobox. 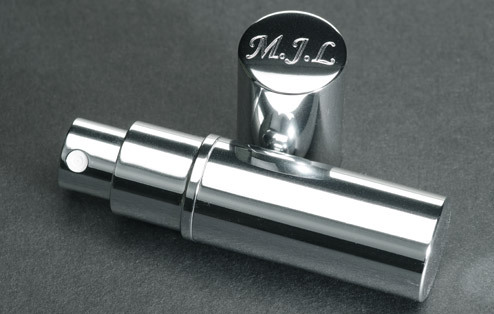 They have a whole range of items that can be personalised. My personal favourites are the Love Mug and the phone cases. My phone goes everywhere with me so having a personalised case is a must for me. I also drink a lot of tea so my own mug is an essential. Having my children on the back is a wonderful. Like I mentioned my phone goes everywhere with me so the battery can run out quite quickly. A practical yet thoughtful gift is a portable power pack. 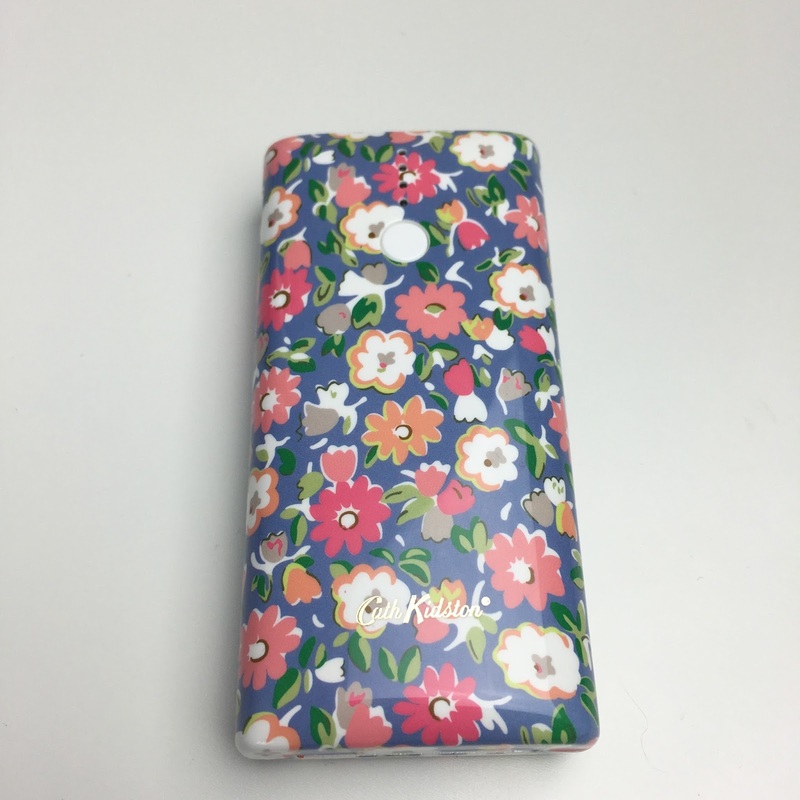 This gorgeous floral one is by Cath Kidson. It also has a built in torch, you never know when that might come in handy. This little power pack can fully charge your phone twice and for me is a handbag essential. 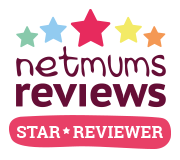 Every mum needs some relaxing pamper time every now and again. Mothers Day is the perfect opportunity for that. What says relaxing more than a Yankee Candle gift set?! 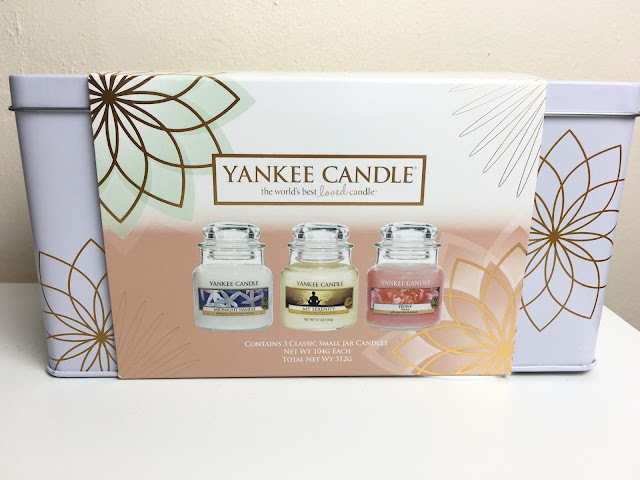 This gorgeous set is the My Serenity 3 Small Jar Tin gift set which is available from Love Aroma. Maybe your mum is a stationery addict like me. Amara have some gorgeous stationary items as well as other items too. I have shopped many times and continue to love it. 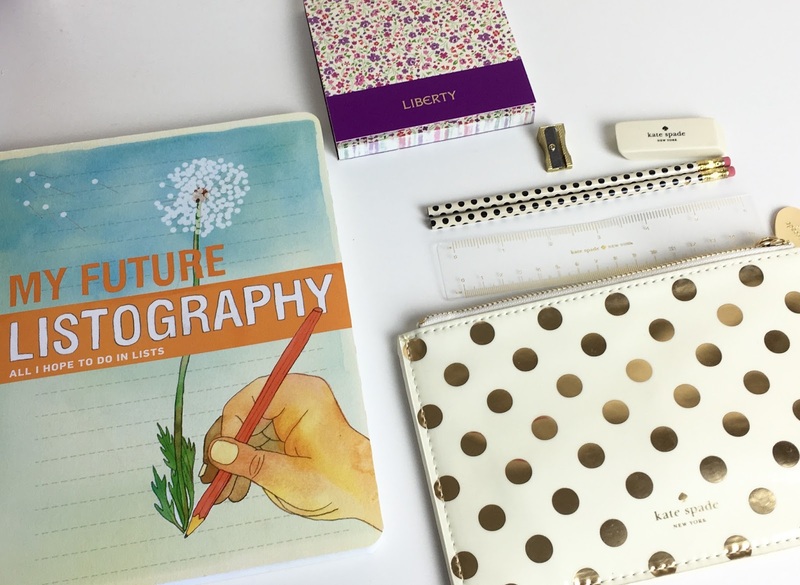 Some favourites for me are the Kate Spade pencil pouch, my future listography book and Liberty of London Kimberly and Sarah sticky notepad. Some lovely items of stationery that are gorgeous and practical. Lastly is some more personalised items, this time from I Just Love It. I think that Mothers Day is the one day when a personalised gift is a must. 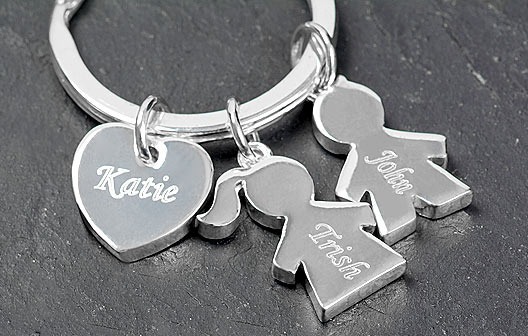 There are plenty of items to choose from like the mug or phone case above but an equally lovely personalised gift is the my family keyring or personalised atomiser. I hope there's something above that you think your mum or yourself would love as a gift this mothers day. 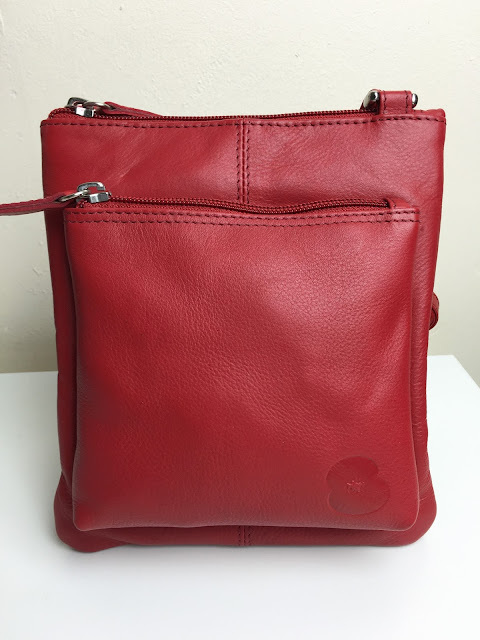 What are you getting your mum or wanting yourself?